External in line microphone voice compression kit. 9.7 metre clip-on wire extensions for 80m 3.585 MHz. Linked EFHW 15/17/20/30/40 metre bands, 20.1 metre antenna and QRP tuner. Feedline is a 2 metre length of RG58AU. 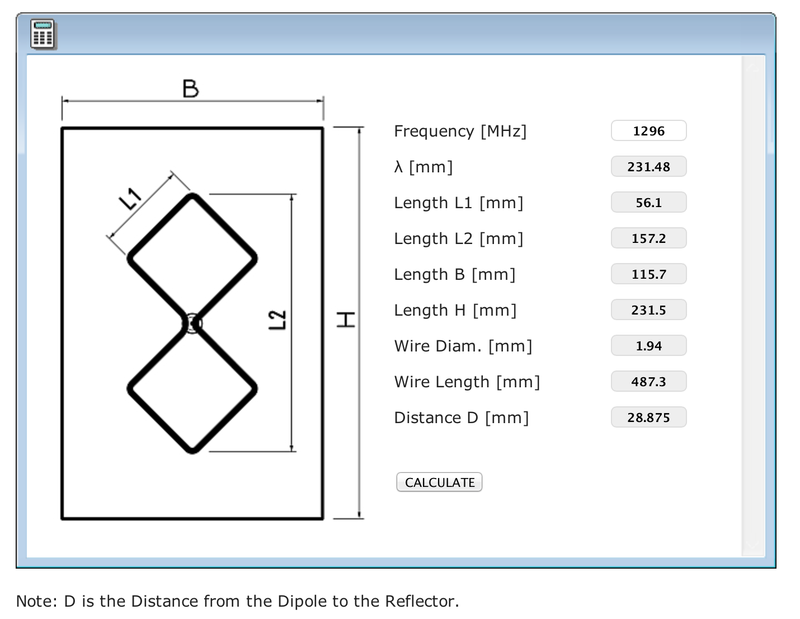 Counterpoise is a non-resonant 6.8 metre length of #18 wire. 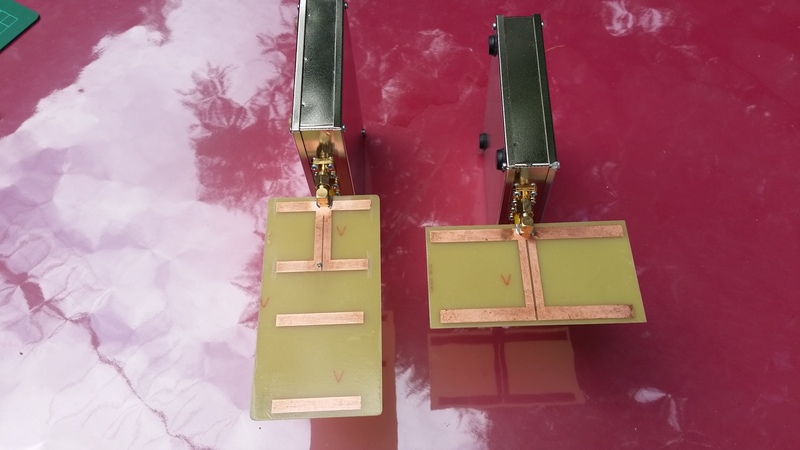 antenna winders were purchased from TET-Emtron in Perth. You can make your own from plywood. 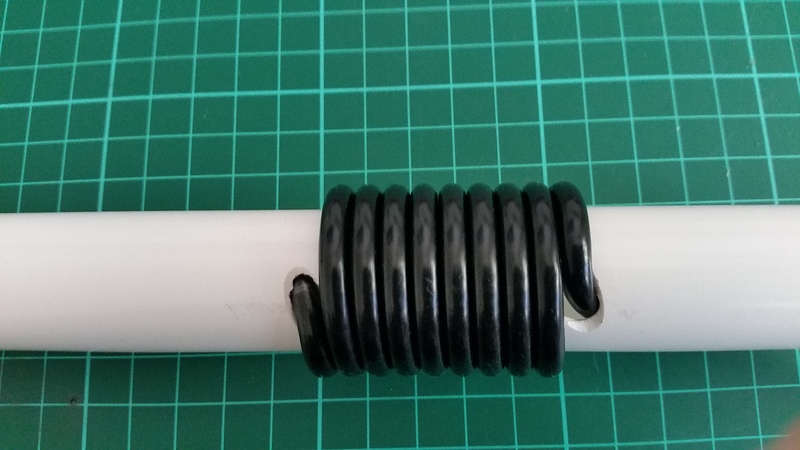 ‘Moseley’ 6m 52 MHz Coaxial Dipole homebrew antenna for SOTA. Simple design no mechanical joints, coil-up for easy storage in a backpack. 2m Slim Jim, excellent homebrew antenna for SOTA. Tough, reliable, faultless operation with a low angle of radiation ideal for mountain peaks. 2m 4el yagi homebrew can be mounted on a squid pole using a short length of plastic pipe and a mast clamp. 2m 3el yagi, mounted on a camera tripod. 2m 144 MHz 1/2 wave dipole, mounts at 5 metres on the squid pole. Has a low VSWR on third harmonic 432 MHz. 6 metre, 7 metre and 10 metre squid poles from Harverford in Sydney. 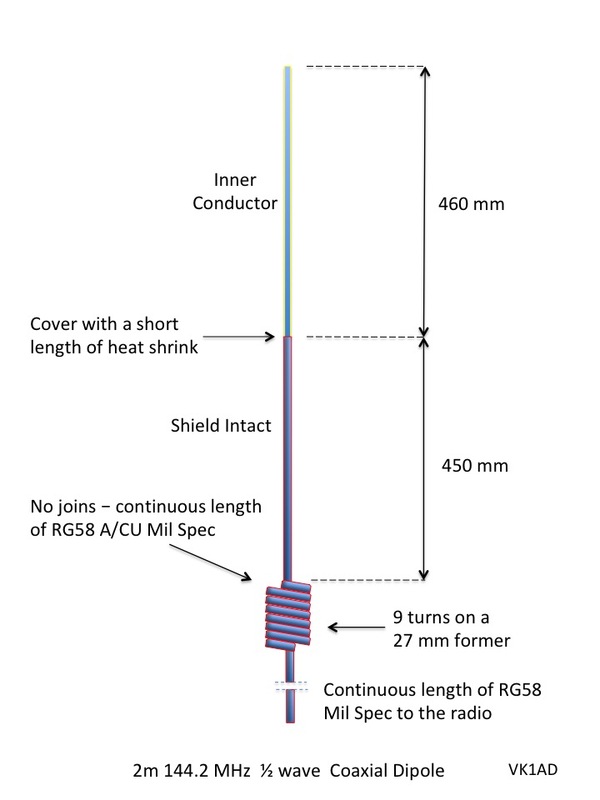 6 metre pole found on eBay, I often use this pole to support the 52 MHz 1/2 wave vertical. 10 metre squid pole purchased at Maruya Markets for $20, a bargain! 10 metre Travel Pole from DX-Wire Germany. This pole fits in a suitcase. GPS Garmin 64S with optional OzTopo (10 metre contour) V6 software. Note, the Garmin base map supplied with the unit does not include topographic detail. Hi Andrew, Do you know whether anyone has activated a summit using a computer and software defined radio before? I am thinking of something like a Flex-1500 QRP rig. 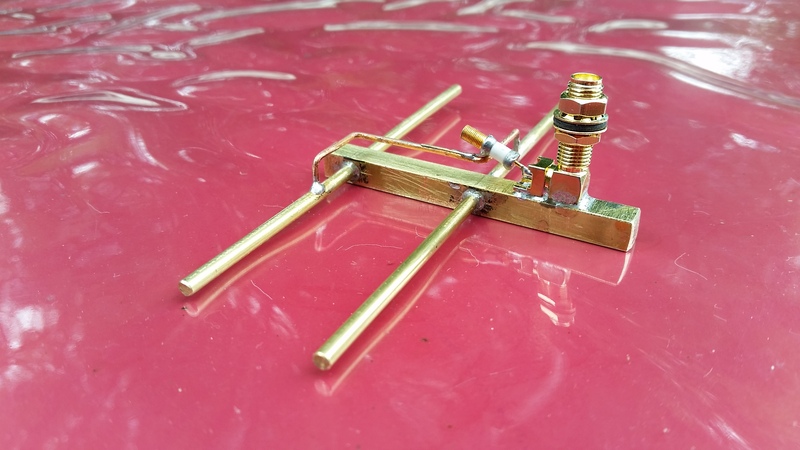 A note to the UK SOTA reflector may flush out details of SDR SOTA Ops. I just stumble on your sight and couldn’t be happier. Very well done. I enjoy reading about all your expeditions and have been inspired to get into SOTA. I was just wondering how you manage to go about all this without an antenna tuner?